In a small bowl, combine oil and next 5 ingredients. 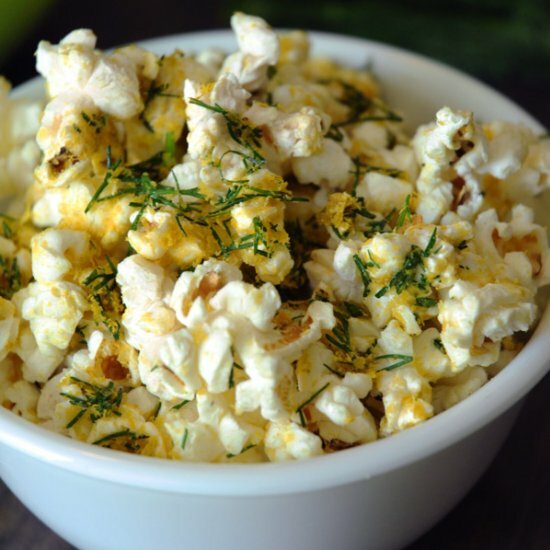 Place popcorn in a large disposable roasting pan. Drizzle oil mixture over popcorn, tossing gently to coat. Store in airtight containers up to 2 days. End.